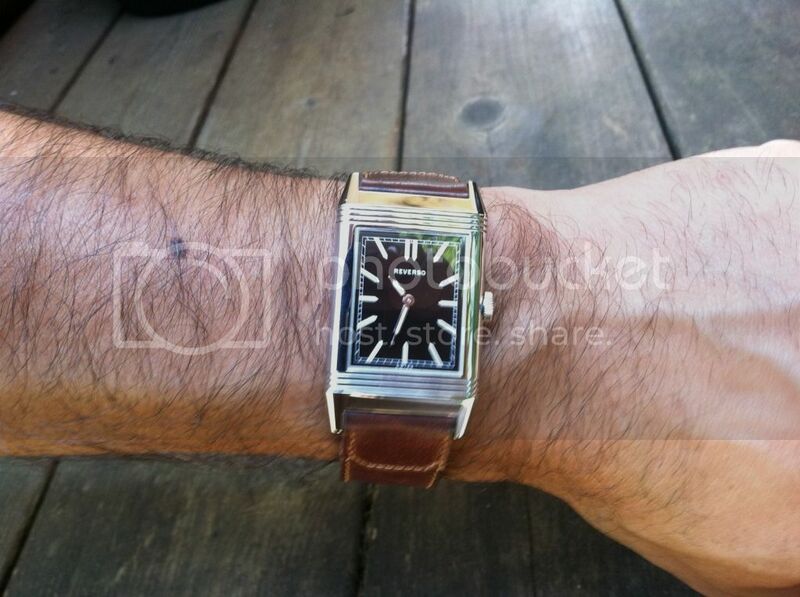 TimeZone : Jaeger-LeCoultre » LANDED! 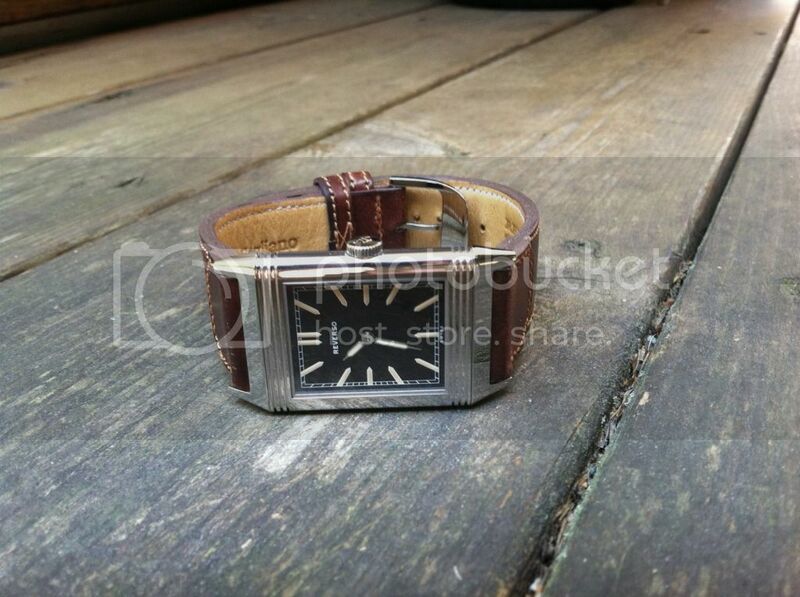 2012 JLC TTR 1931 US Ed. UPS truck just delivered this beauty. 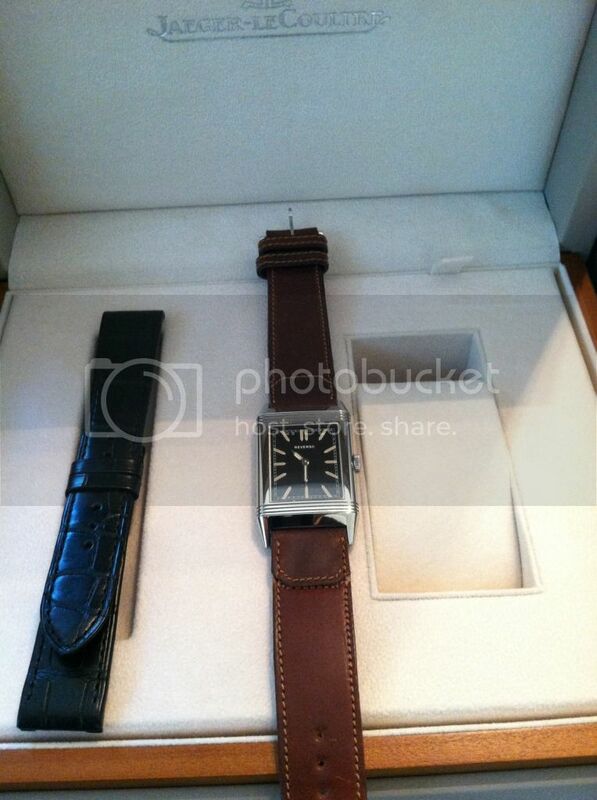 LNIB with unused brown Fagliano strap and croc. Wow! I missed out on this one last year and was able to snag this one from a great seller. 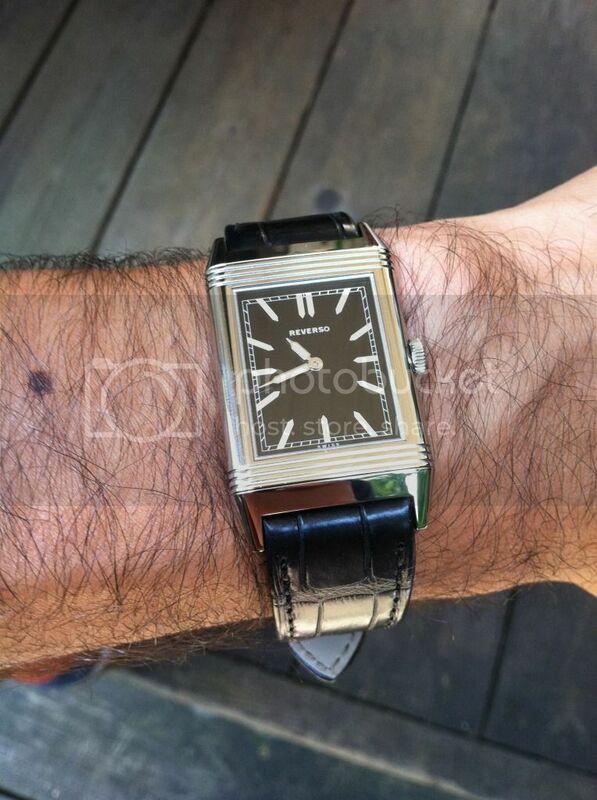 This is my first JLC and it's just stunning. Now here's my dilemma...I have a Duoface Bleu coming my way from the BH Boutique. 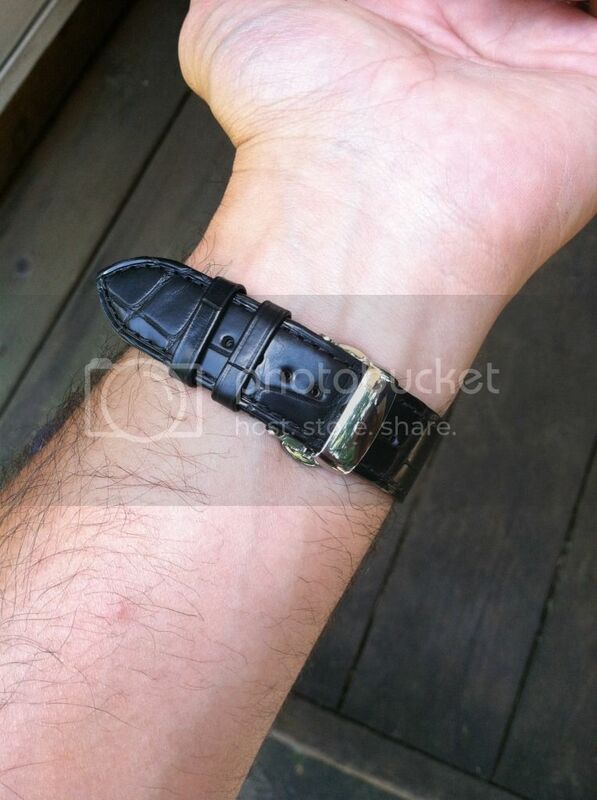 Should I cancel my deposit or get the watch and have two similar Reversos? Part of me wants to see both side by side before deciding. Gotta love first world problems! LOL!